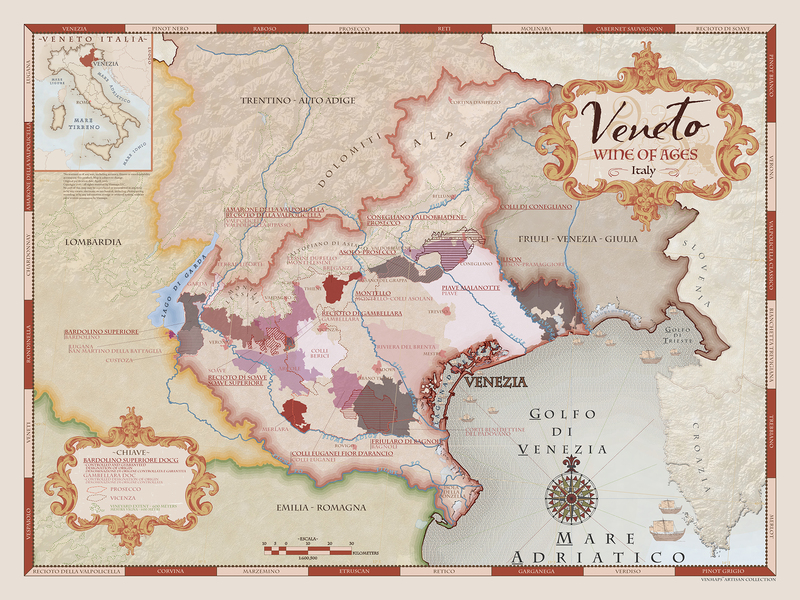 Let your eyes wander through our antique, old world style, Veneto Wine of Ages map. From the Alps to the north and west, descend into the foothills to explore the famed Veneto’s still flourishing wine areas in detail. 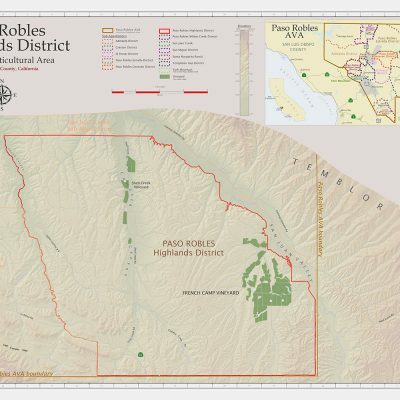 Meander through the varied terrain which continues to the valleys and plains to the south and east. Pay homage to the Veneto’s history of maritime trade as you approach the lagoons and wetlands which finally meet the Adriatic Sea – the setting: a beautiful, old world style composition. 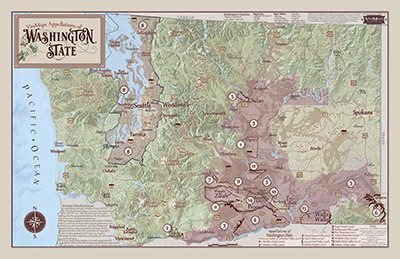 DOCG (Controlled and guaranteed designation of origin) and DOC (Controlled designation of origin) boundaries are included. 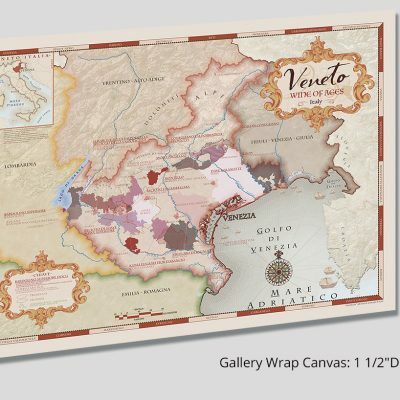 Our unique Veneto wine map is the perfect art piece for your decor. Also printed on heirloom quality canvas, a beautiful alternative to paper. Add timeless elegance and texture to your wine cellar. 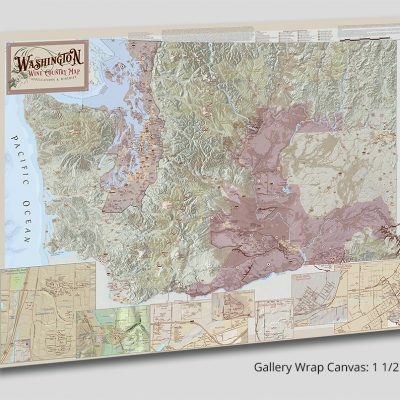 Canvas maps are printed with a 2″ blank border around the map image for wrapping to wood frame.